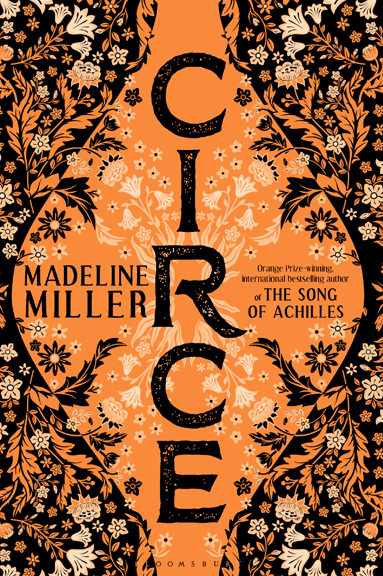 Madeline Miller - News - Signed copies of The Song of Achilles--Year Round! 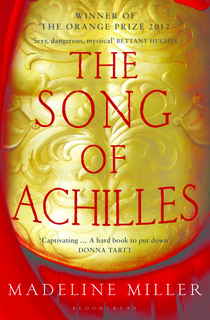 Back in December, some lovely readers had gotten in touch wondering about getting signed copies of The Song of Achilles for holiday gifts. I spoke to the wonderful people at Porter Square Books, my local indie, worked out a plan for making it happen and posted the news on my website. What I didn’t expect was the astonishing and moving number of responses that we got, and I wanted to offer this late but very heartfelt thank you. It means so much to me that my book was something people wanted to give to their loved ones as a gift, and stopping by Porter Square to inscribe the books was one of the treats of my holiday season. 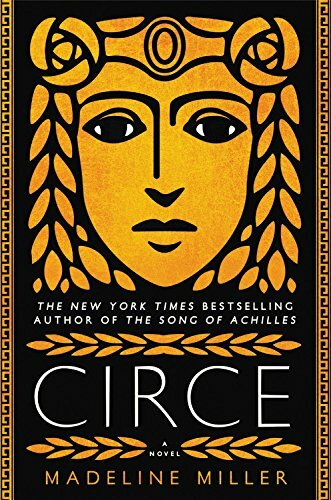 Since then, readers have been in touch asking if they can still order signed copies and, after discussing with Porter Square, we’ve decided to make the offer permanent. So it’s now official! 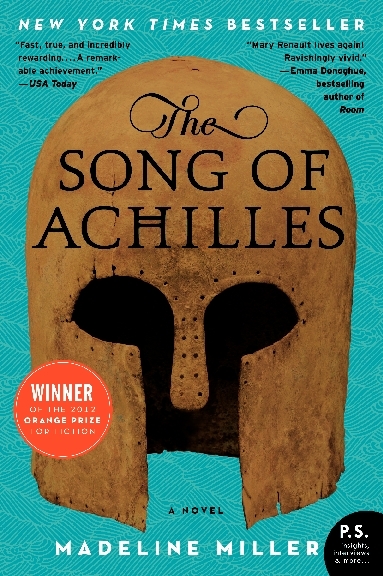 Signed, personalized copies of The Song of Achilles are available year-round, and in ordering them you’re also supporting a terrific indie bookseller. Here’s how you get one: 1) Follow this link*. 2) In the “order comment” section of the order form, please say that you’d like it signed by me, and include the name of the recipient and any personal message you’d like me to add. And yes, ordering one for yourself is okay! I feel so grateful to have such wonderful and supportive readers. Thank you! UPDATE, August 2014: Porter Square Books now ships internationally! *UPDATE, August, 2016: I’ve left the Boston area, so the link above has been changed to the current lovely indie bookstore that’s co-ordinating this, Main Point Books in Wayne, PA.